The Shaolin Monastery is 1500 years old and is located at the Songshan mountains in Henan in the Northern part of China, is the birthplace of Kung Fu training. 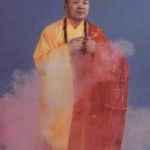 The monks, prompted by the Buddhist doctrine of the indivisibility of mind and body, developed and practiced Kung Fu for the purpose of physical and mental development. Their training methods were intended to develop strength, flexibility, relaxation, coordination and agility. The monks didn’t have to practice striking at each other to develop their high degree of fighting skills. Mind-body communications automatically became a forceful means of self-protection. Self-defense was the by-product of their total development in health, fitness and self-awareness. The monks practiced the natural principals of stretching, effortless flowing body movements, consumption of natural foods, vegetarianism and periodic fasting. They utilized herbs, massage and acupressure for the purposes of rejuvenation, maintaining health, vitality, and healing injuries and illnesses. 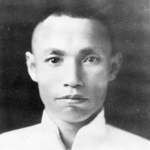 Northern Shaolin is part of the Shaolin Long Fist (Chang Chuan) family. 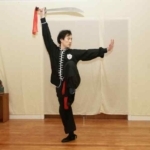 Chang Chuan is considered to be the original Kung Fu system dating back thousands of years, and the most widely practiced system in China today. It is one of the five major systems developed in Northern China. They include Wah, Cha, Fa, Pao, and Hung or Shaolin. 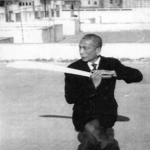 Our teaches the traditional Northern Shaolin System in its entirety. Northern Shaolin utilizes all conceivable ways of using one’s hands, feet and body movement. This system, known for its high kicks and swift footwork, specializes in long-range fighting techniques. The hand techniques are executed with quick tension and short focusing time that allows for fast, flowing movement and quick changes. More than other systems, emphasis is placed on agility, general flexibility, stamina, speed and aesthetics. 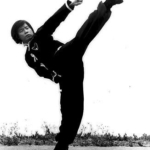 The Shaolin practitioner is known for acrobatic, but devastating kicks. 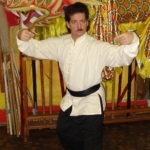 Classical form is very important to the Northern Shaolin system, arising form the belief that perfection of form will give you greater coordination and a freer execution of techniques. 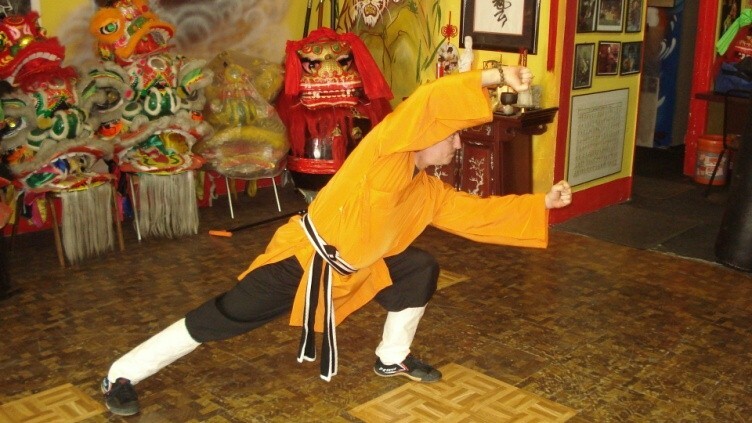 At the school the Northern Shaolin curriculum includes many hand, weapon, and sparring sets. Master Marquez is 32nd Generation from the Shaolin Temple from China. All the students listed are 33 Generation.